Choose one of our hotel partners to book your accommodation and enjoy the preferential rate of Nuits d’Afrique! 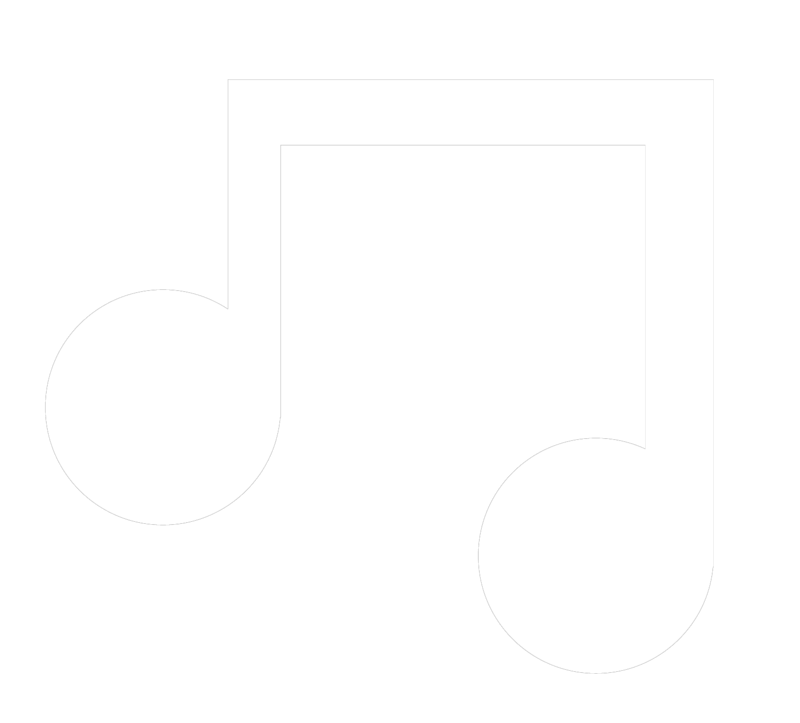 You can also benefit a 20% off our ticket prices on all our indoor concerts when you stay at one of our hotel partners! The Hotel Monville offers a special rate Nuits d’Afrique from $179 per night for single or double occupancy. 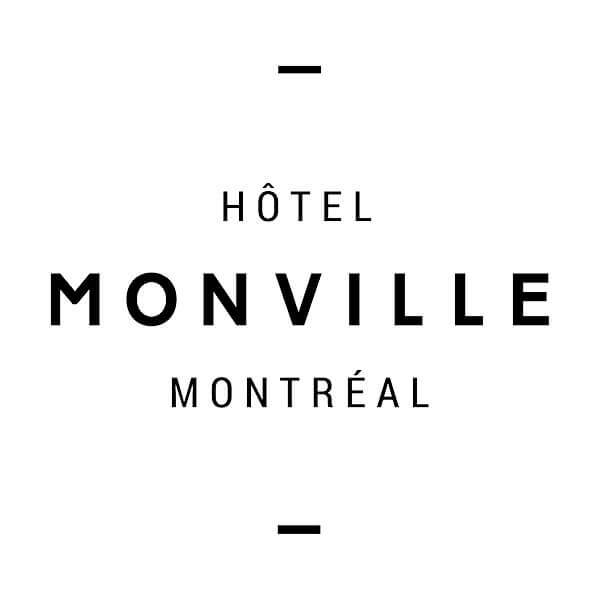 Ideally located, Hotel Monville is in the heart of Montreal’s business area and a short distance from Quartier des spectacles. A 20-story hotel, it stands out thanks to its location as well as its new-generation concept and its urban Montreal-inspired decor. with the promo code : Nuitsdafrique19 ! Buffet-style continental breakfast and Wi-Fi connection are included. Located in the heart of downtown, the Travelodge Montréal Centre is a choice destination in order to fully enjoy our beautiful city. In addition to the numerous attractions nearby, the hotel is two blocks away from the metro stations Place d’Armes (orange line) and Saint-Laurent (green line). 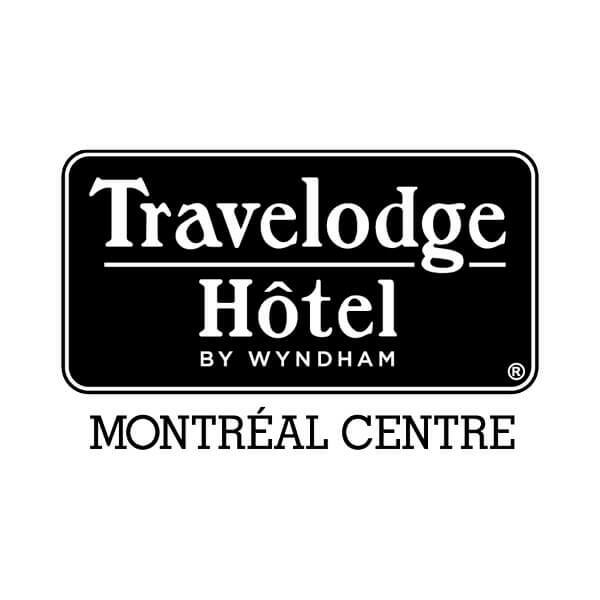 The Travelodge Montréal Centre offers a buffet-style continental breakfast, complimentary Wi-Fi and free access to our new gym. Enjoy 20% off ticket price on all our indoor concerts when you stay at one of our partner hotels!